Here you’ll find tips, tutorials, and patterns for knitting, my works-in-progress and finished items before I put them in my Etsy shop (because I get so excited I just have to share!). Occasionally, I’ll be looking for pattern testers- so if you’re interested in free patterns to try, while giving me some feedback, I’d love to share with you! Send me a message! I haven’t lived long enough to consider myself an expert on anything, but I would like to share my tools and tricks with you as I create or discover them! 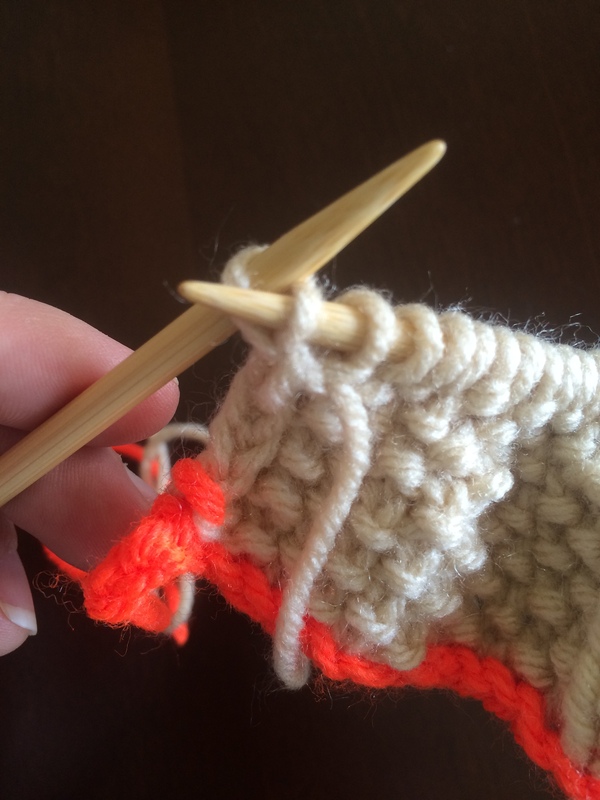 What is your biggest frustration in knitting? What is one thing you would like to fix?Leave a comment below. My biggest frustration is how long it takes me to complete a project. My problem is finding and using my knitting time wisely. I’d be interested in being a tester, never had the opportunity before. My biggest frustration is I seem to be a slow knitter, that and too many projects in my mind. I have to make sure I finish one before moving on.